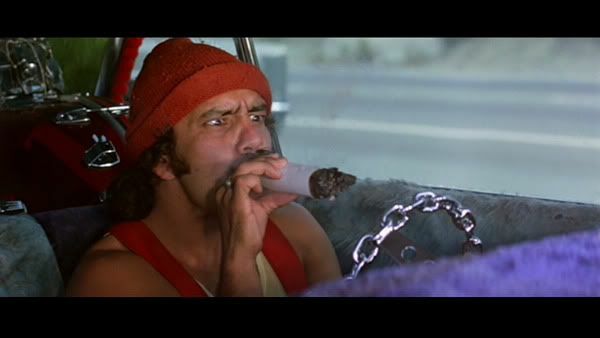 When voters decriminalized recreational marijuana use Nov. 8, they also made it illegal to have an open container of pot in a vehicle. But ambiguity in the law may still allow for people to light up while driving, and two state lawmakers are looking to close that loophole. 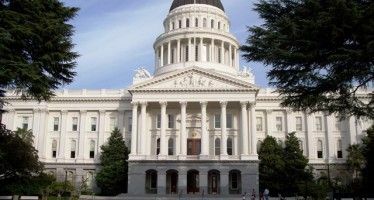 Sen. Jerry Hill, D-San Mateo, and Evan Low, D-Campbell, introduced legislation that would prohibit smoking or ingesting marijuana while driving, making it either an infraction or misdemeanor, depending on the circumstances. As with alcohol, driving under the influence of marijuana is already illegal. But unlike alcohol, there’s no threshold for legal impairment and no adequate roadside test. Determining a driver’s impairment is left to the judgement of law enforcement. of unequal justice under the law and selective enforcement profiling. addicted but it is MORE legal than other types of plant matter….right?Do we have quorum? They can review laws that are in place in Colorado and Washington to get some ideas, right?